Want to Know the First Surprise About Volvo’s Certified Pre-Owned Program? When buying a pre-owned vehicle, there’s always the risk of an unwanted surprise. When buying a Volvo Certified Pre-Owned vehicle, the only surprises you’ll get are good ones. With Volvo’s incredible certification program, the guessing game has been taken out of buying a pre-owned vehicle. 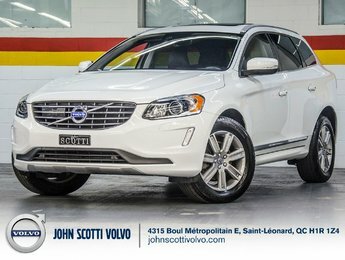 Offering a wide range of benefits and inclusions, Volvo’s Certified Pre-Owned program is nothing but good news. We know you do. Well, here it is. 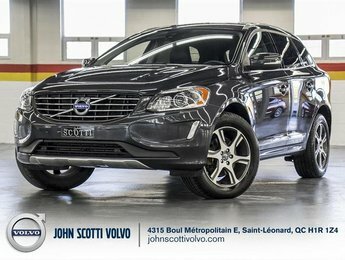 You can actually own the Volvo Certified Pre-Owned car you’ve always dreamed of without having to worry about reliability and durability. When it comes to luxury vehicles, many will attest that this is indeed a surprise. You will also be surprised by the standards of quality applied to each vehicle deemed worthy of being labelled a Volvo Certified Pre-Owned vehicle. 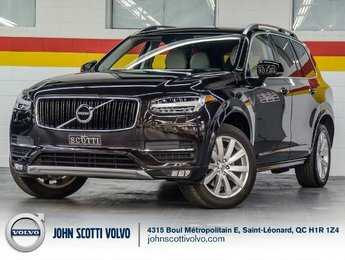 Every vehicle is reconditioned in order to meet Volvo’s stringent quality standards, so every little ding, dent, scratch, and mechanical glitch is repaired before the vehicle is put on sale. 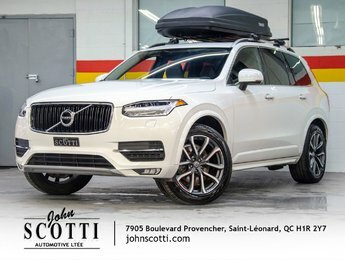 There are no deductibles for warranty visits, and every Certified Pre-Owned Volvo gets a six-year or 160,000-kilometre exclusionary warranty from the original on-sale date. That means you know how you’re covered and for how long as soon as you purchase your Certified Pre-Owned vehicle. Your warranty covers the engine, transmission, drive axle, steering, suspension, brakes, and the A/C system, among other features. 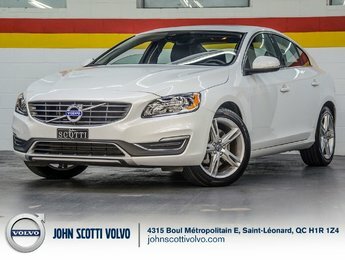 It certainly helps that Volvo Certified Pre-Owned vehicles must meet certain base level criteria when it comes to their age, mileage, condition, and history. And yes, their history is well-known thanks to a detailed CarProof report that comes with every vehicle. This Carproof report verifies that the vehicle has never been in a major accident and that its odometer reading is correct. Every Certified Pre-Owned vehicle offered at Volvo gets a comprehensive 130-point inspection that covers every major mechanical and aesthetic component of the vehicle. In doing so, we detect and fix the problem before the vehicle ever goes on sale. 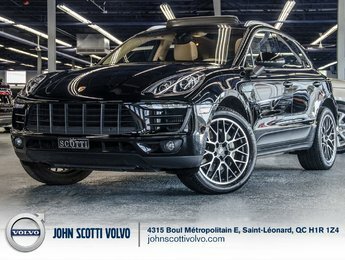 The 130-point inspection covers the exterior panels, glass, lights, bumpers, grills, electronics, interior components, doors, powertrain, and more. Finally, Volvo on Call comes with every Certified Pre-Owned Volvo and includes roadside assistance, towing service, trip routing, and trip interruption protection. 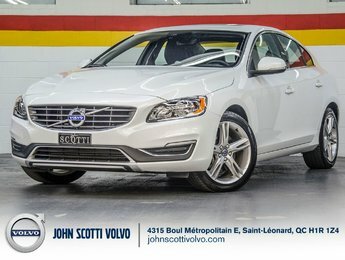 To learn more about our Volvo Certified Pre-Owned vehicles, contact us today at John Scotti Volvo.